The four bedrooms provide a superb space for family and professional commuters alike as overnight sleepover space for friends and family. Dinner parties can spill out into the awesome outside space in the warmer months and with a recently installed . 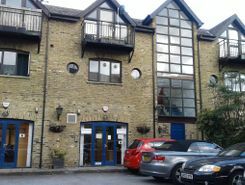 A terraced, townhouse which has seen some rooms sub-divided and will be of interest to the buy to let investor. The property has gas central heating and most of the windows are upvc double glazed. Marketed with the advantage of no ongoing chain. The . Set on the third floor, this three bedroom flat boasts charming accommodation including a large reception room, a smart separate kitchen and three lovely double bedrooms. Beautifully presented, this four bedroom house offers four floors of spacious accommodation with fantastic entertaining space, two private terraces, open-plan living, an en suite bedroom and off-street parking space. 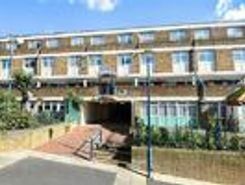 Triangularly located close to Stockwell, Oval and Vauxhall is this fantastic sixth floor purpose built apartment. Nicely decorated throughout by the current owners. Call now to take a peek. Fantastic 4 bedroom terraced town house located a mere stroll from the heart of Brixton along with an array of popular amenities, Presented well throughout, boasting spacious fitted kitchen/diner, a charming reception, family bathroom, visitor cloak room, storage, garage and delightful garden. 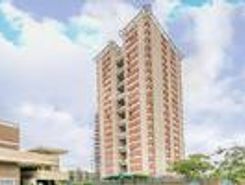 In Front Of Brixton Tube Station - Guide Price From 675,000 To 700,000 Guide Price 675,000 to 700,000 Split level live/work unit affording versatile accommodation. 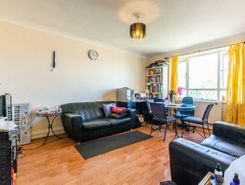 The property affords a brilliant location positioned in front of Brixton Tube Station. There are plenty of green spaces where you can relax when you are living at this beautifully refurbished apartment including Wyck Gardens, Loughborough Park, Myatt's Field, Ruskin Park and Brockwell Park just to mention just a few. In addition there . Property website TheHouseShop have used their expert knowledge of the Brixton in Greater London property market to help buyers, sellers, tenants and landlords save money when advertising and searching for property available online. Property website TheHouseShop is unique in the UK property market as it is the only place that accepts listings from homeowners and professionals, so visitors will find properties available for sale and to rent from traditional estate agents, online-only agents, private landlords, private sellers and property developers. Homeowners can choose how they want to sell their property and can list with a traditional agent, online-only agent or sell their property privately with TheHouseShop. 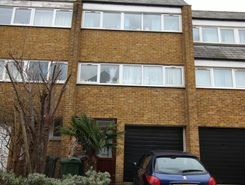 Homeowners in Brixton in Greater London can save thousands of pounds by selling their own home on TheHouseShop.com. Selling property online is popular in Brixton in Greater London and private house sales are a great option for many Brixton in Greater London homeowners. Homeowners using TheHouseShop to sell their property privately can book a free professional property valuation from a qualified local expert to help them ensure that they have priced their property in line with current Brixton in Greater London house prices. Our private users can boost exposure for their property adverts and generate more enquiries thanks to our effective marketing options. By using TheHouseShop marketplace to advertise property privately, landlords and sellers in Brixton in Greater London are saving their time and money while still finding a great selection of potential buyers and renters. If you are selling or letting a property in Brixton in Greater London, TheHouseShop is a must-see platform for both private sellers and private landlords. 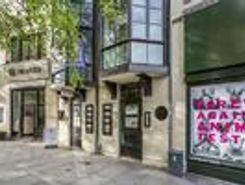 Local estate agents in Brixton in Greater London also use TheHouseShop.com to find great quality tenants and buyers for their properties by advertising all their listings for free on the website. 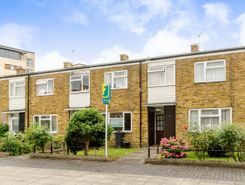 If you are looking for property for sale in Brixton in Greater London, TheHouseShop has a huge selection of homes available to buy including flats, apartments, detached houses, bungalows, maisonettes, terraced houses and more. 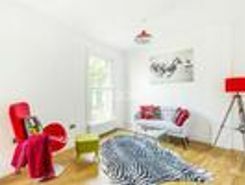 TheHouseShop's unique mix of professional and private listings means that you won't find their Brixton in Greater London properties on other major property websites. Make sure you visit TheHouseShop during your property search and don't forget to set up a free property alert to find thousands of unique new homes updated daily. Choosing the best estate agent in Brixton in Greater London to sell your home is important and TheHouseShop can help homeowners compare Brixton in Greater London estate agents and make an informed decision on how to sell their home. TheHouseShop is visited by tens of thousands of buyers each day who are looking for homes for sale in Brixton in Greater London and the surrounding areas. 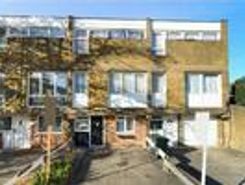 People looking for wheelchair accessible and adapted homes for sale can use TheHouseShop's accessible property section to find disabled-access homes in Brixton in Greater London. 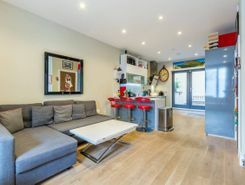 TheHouseShop showcases accessible properties and new homes for sale from some of the foremost property developers in Brixton in Greater London. TheHouseShop showcases a variety of cheap property for sale to thousands of buyers who visit the site everyday. People looking for cheap property and affordable new homes for sale can find property in Brixton in Greater London available through Shared Ownership agreements. Buyers can use TheHouseShop's online valuation tool to get a free property valuation for any home in Brixton in Greater London and make sure they don't pay over the odds. If you are buying, selling, renting or letting property in Brixton in Greater London, TheHouseShop is here to cover all your property needs.